Success! The Syllabus has been downloaded. Textbook(s): Participant will receive a coupon to download the book(s) for free. 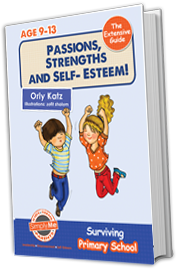 students and children on the path to being who they are – Simply Me! Identifying our desired vs. our current situation. Recognizing and finding our strengths. Expressing our personal values, dreams, and passions. 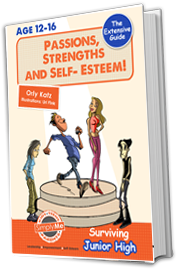 Simple and easy to implement Keys that will reveal the secret of how to make a change, influence, and leave your mark on the younger generation and other adults! 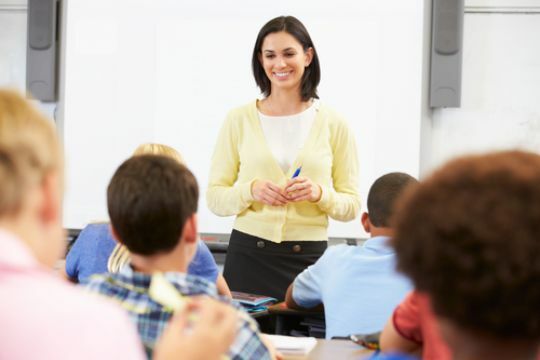 Understand the role of educators in the class and ways to empower them both personally and professionally. 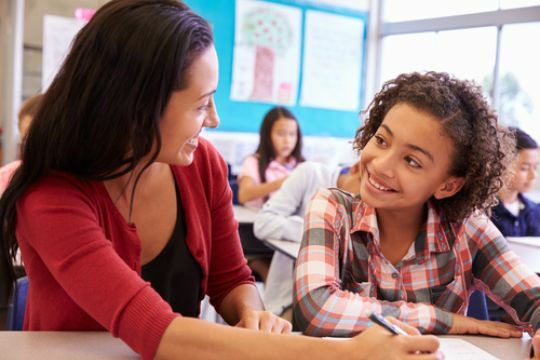 Empower the students, promote and strengthen their sense of belonging, meaning, and motivation, to find each student’s personal voice and apply it both in the classroom and elsewhere. Become an expert at facilitation skills for deeper work with all the students, colleagues, and parents, through a range of methods: stories, questionnaires, riddles, games, exercises, activities, studies, and innovative theories. Involve the parents in the process, to increase parental involvement and to empower the children. Describe exactly what strong points are and why it is so important to identify them and how this relates to raising motivation and managing social problems. Assimilate new life habits based on the Simply Me model for both teachers and students, for empowerment, leadership, and self-confidence. 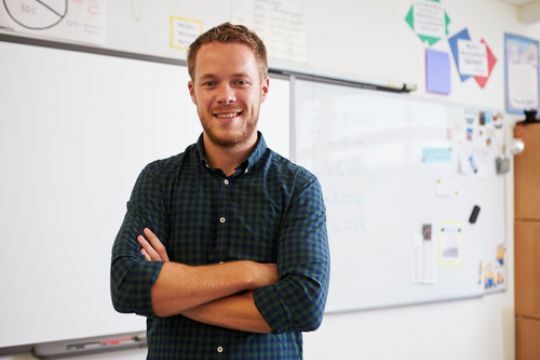 Understand how to use the Simply Me model to build a classroom culture in which students believe in themselves and want to be Simply Me. Empower the teacher as a person, as a professional, and as a parent, and then apply and adapt the material for the younger generation, to empower the students and children, through games, exercises, activities, stories, and innovative theories. Appreciate that cultivating the Simply Me model is an ongoing process that requires regular practice in and out of the classroom. Wow! I wish all the teachers / facilitators or at least many of them would receive what we have gained by taking this course. I will start by saying – what a shame! What a shame the course is over! I haven’t enjoyed a course so much for a long time. I simply don’t have words. What a wonderful course, so important, so true, so simple, and so efficient! Simply wonderful! The Simply Me model enables both us and our kids and students to meet our targets and goals and to progress step by step toward the destination! My students and I underwent a very powerful and experiential process using the Simply Me model, with your wonderful guidance. We’ve had many varied activities, and I’ve documented a deep and significant process that the students went through. I want to note that even I as an educator (33 years of experience) was swept away by the program, and I felt that every moment was valuable, emotional, and honest, in the class activities and the unforgettable event with the parents. Simply Me International has been approved as an Accredited Provider by the International Association for Continuing Education and Training (IACET). In obtaining this approval, Simply Me International has demonstrated that it complies with the ANSI/IACET Standards, which are widely recognized as the Standard of good practice internationally. As a result of its Accredited Provider status, Simply Me International, is authorized to offer IACET CEUs for its courses that qualify under the ANSI/IACET standard. Copyright © 2018 Simply Me International All rights reserved. © All rights reserved. Any unauthorized reproduction, hiring, lending, copying or using any optic or mechanical means (including photographing, internet or email) of any material is prohibited. Any commercial use of this material is prohibited without prior consent from "SMI EDUCATION LTD."